Welcome to our portal on the web! From here you can look up and order books just by using the toolbar at the top of the page. You can search by title, author, or ISBN number. You can order books to be shipped directly to you or order them to be picked up at the store (we'll even wrap them for you). Special order books generally arrive within 2 to 3 days. 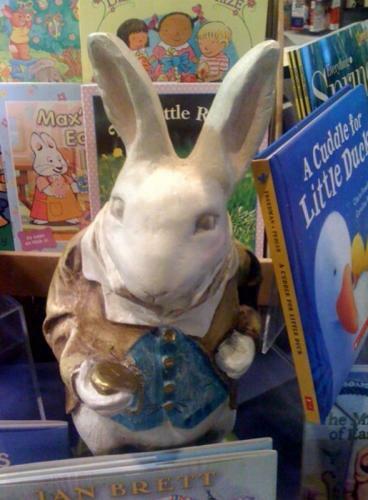 We can even track down hard to find out of print books for you. Did gyre and gimble in the wabe." 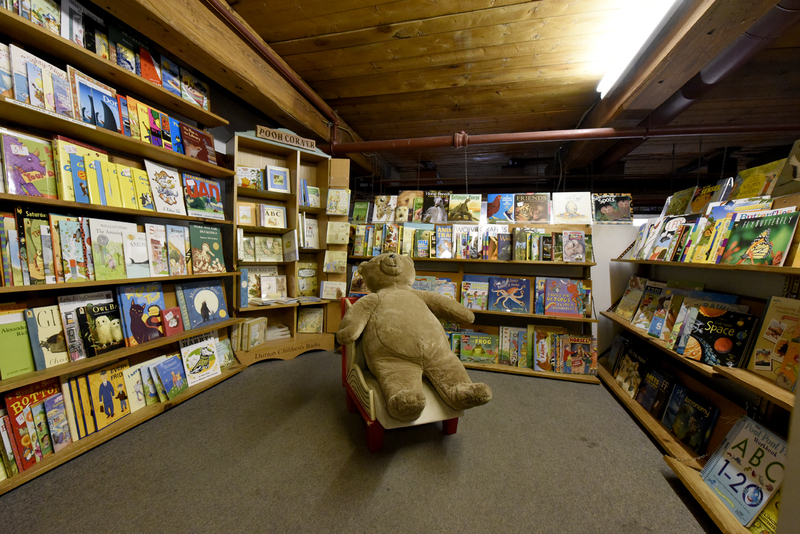 Throughout our store you'll find books that have been highly recommended by our staff. We call them Brilligs and you'll find them in this section. Click through, get to know us, and see what we've been reading. 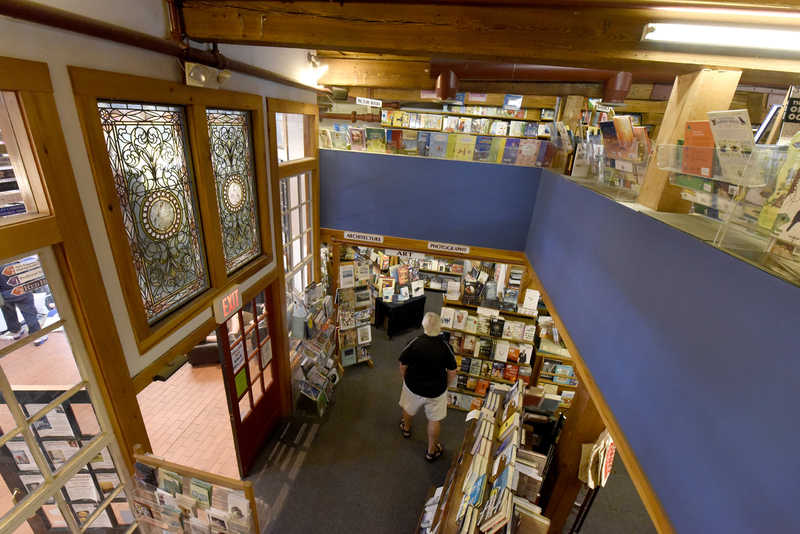 Forty-seven years ago I opened Jabberwocky (the Little Bookshop) on a wing and a prayer in a tiny space of about 350 square feet in the not-yet-renovated Newburyport, with the idealistic belief that if I offered the best books I could find, the books I loved, then the store would prosper. Today, as one of the largest independent bookstores on the Northshore, we still believe this. Our goal is quite simply to offer the community the most unique, the most beautiful, the most interesting, the most timely, and the most entertaining books. At Jabberwocky, we bring people and books together. Our staff of avid readers has knowledge, dedication, and the proven ability to help our customers find the perfect books Very often if we need to order a book we will have it for our customer within one to two days. 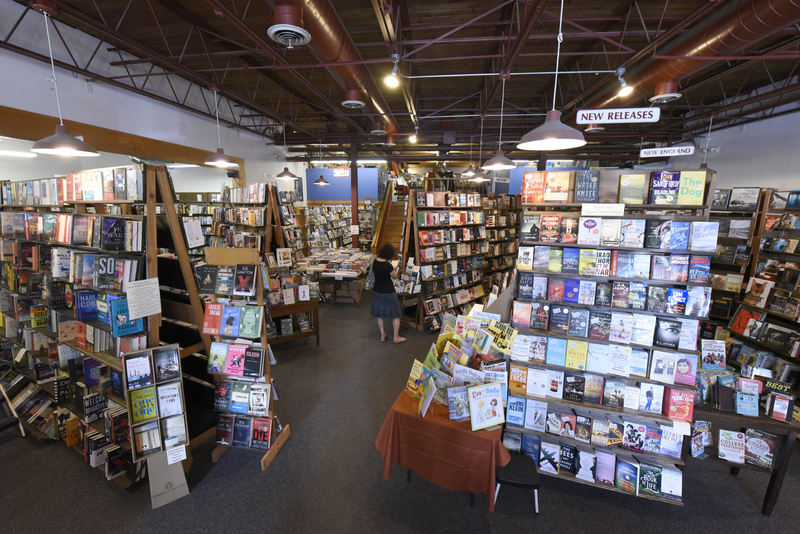 We discount bestsellers, both paperback and hardcover, as well as summer reading lists for the local schools, and we offer a senior citizens' discount every Monday. And we have a great and simple rewards program. We now offer used books in the Green Room, as well as our usual selection of bargain books throughout the store. And finally, almost every Friday night we bring authors and readers together in our ongoing Author Series. Our store is conveniently located, open daily 9 to 9 and Sundays 10 to 6, with plenty of parking right at the front door. Newburyport's finest shopping and dining experience awaits you. So if you are ready to see, taste, and touch the magic of these historic mills come to The Tannery Marketplace, nested aside the picturesque waterfront of Newburyport Harbor on the North Shore. Visit The Tannery Marketplace to experience it for yourself.